Space, the final frontier (unless you count time). Now (most) the crew of the Starship Enterprise will get together again for a cast reunion. 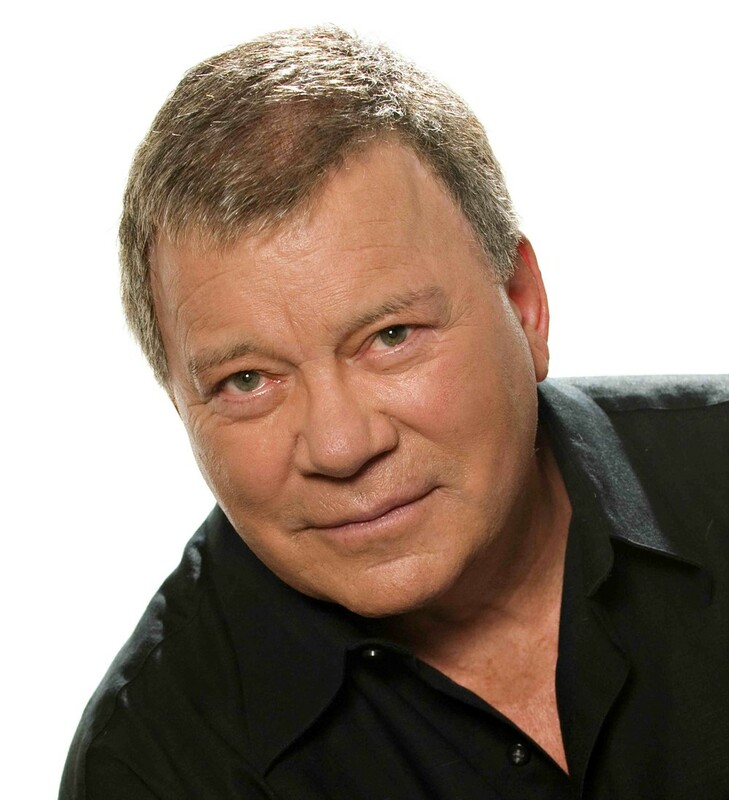 William Shatner will host a panel featuring Jonathan Frakes, LeVar Burton, Denise Crosby, Michael Dorn, Gates McFadden, and Marina Sirtis. This is a separate ticketed event that will happen on June 14th at 6:00 PM in the Bellco Theatre. Tickets will range from $41.36 to $155.21 and will require admission to Denver Comic Con as well. 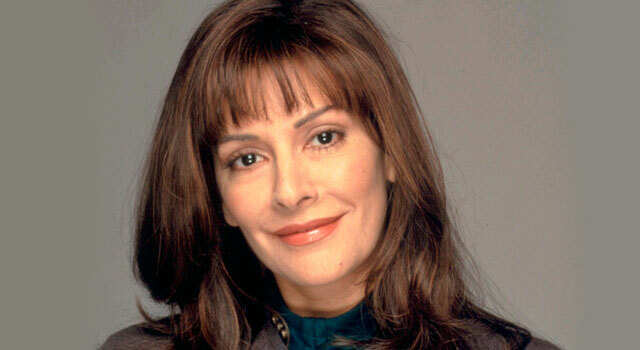 If you are unable to get to the reunion panel you still meet individual cast members for autograph sessions and photo opportunities at Celebrity Summit on the con floor. Guests may even participate in additional panels based on others things they have done. Patrick Stewart, Brent Spiner, and Will Wheaton had scheduling conflicts and are unable to join the rest of the cast in Denver.